With more than 60 exhibitors, the exhibition gave our delegates the opportunity to meet the major innovators in the payments sector; compare the different options on offer, discuss mobile payments channels and start long-lasting business relationships. The Networking App enabled delegates, exhibitors and sponsors to get in contact in advance of the show to arrange meetings. Stands for PayExpo 2019 are being booked fast so contact our team today to learn more about the exhibition and sponsorship opportunities available. 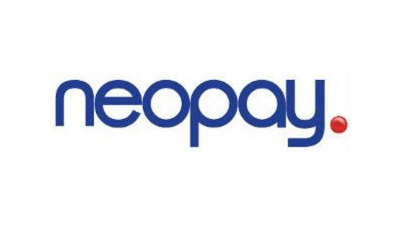 You can take a look at all the companies we've worked with since launching PayExpo in 2013 here.